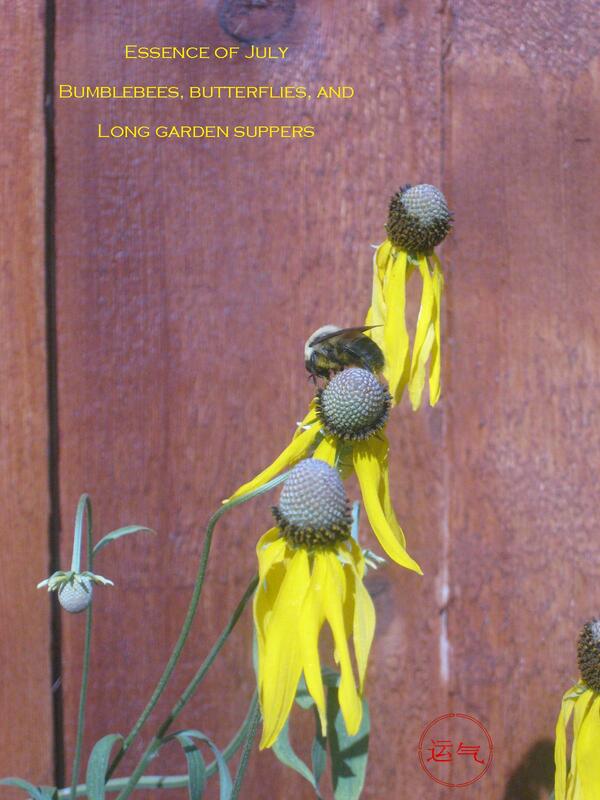 This entry was posted on July 31, 2009 at 7:05 pm and is filed under Animals, Garden, Haiku'd Photographs with tags Bumblebees, Garden, Haiku, July, Supper. You can follow any responses to this entry through the RSS 2.0 feed. You can leave a response, or trackback from your own site. Gosh darnit! You’re right! Edit comming….. There, the syllable count is fixed. Can’t vouch for some of the deeper elements of the form like seasonally correct animals, but at least the shocking diversion is eliminated. And concise they certainly seem to be. Keep up the sweet work, Byron.